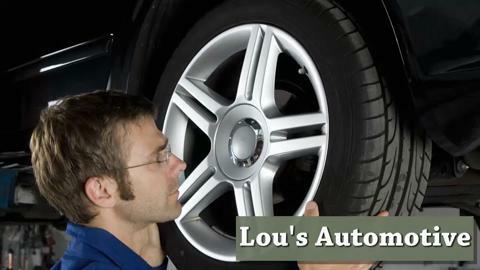 Lou’s Automotive provides quality automobile services to clients in Sault Ste. Marie, ON. We offer services such as wheel alignments, car cooling system repairs, wheel balancing, and much more. Visit us today! I had a major issue with my car, went to several garages in Sault Ste Marie On with no luck fixing my vehicle. Someone told me Lou may be able to help , within 1 day he diagnosed my problem and repaired it saving me money and down time. Thanks Lou and now he is my go to garage.